A meeting with Patricia McColgan and Dr Julianne Byrne at the Boyne Research Institute led to the founding of Cancare4Living in 2014. 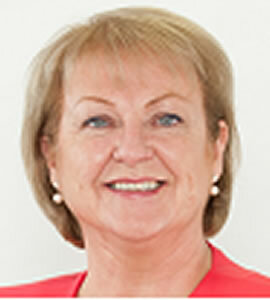 Patricia is co-owner and director of the Abbey Group – a Deloitte Best Managed company 7 years running. The company has offices in Dublin, Edinburgh and London, comprises of Abbey Ireland & UK, Moloney & Kelly, and the dedicated Abbey Conference & Events division for which Patricia is Business Development Director. Patricia’s speciality is Association Conferences Management and, since her first conference in 1988, she has overseen all Abbey’s major international conferences & events. As a result of her extensive experience, she understands no two conferences are ever the same and thoroughly enjoys working closely with clients to help transform their vision to a reality. Patricia is married to Jimmy McGrath and they have 2 sons James and Rory. Rory was diagnosed with a brain tumour in 2008 and had his treatment in Beaumont, St. Lukes and Crumlin hospitals. He’s now 23 and loves golf, socialising and travelling. 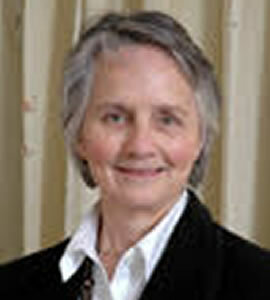 A Drogheda native, Dr. Julianne Byrne attended Drogheda and Wicklow secondary schools, obtained her primary degree (B.Sc, Hons in Zoology and Biochemistry) from University College Dublin, her master’s degree in Zoology from the University of Tennessee in Knoxville, Tennessee, and her PhD in Epidemiology from Columbia University in New York. She is a founder member of PanCare (www.pancare.eu), and represents the Boyne Research Institute as a partner in two EU-funded projects: PanCareSurFup (www.pancaresurfup.eu), and PanCareLIFE (www.pancarelife.eu ). 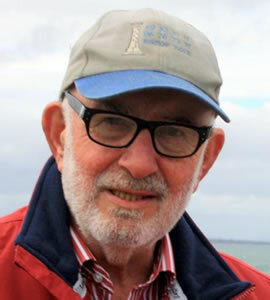 In the latter project, Dr. Byrne serves as Research Manager. Both projects are concerned with the longterm consequences of treatment for cancer during childhood or adolescence, covering in depth issues of second cancers, heart disease, late mortality, fertility, hearing loss and quality of life of survivors. Her interests lie in ways in which human development can go awry, the origins of developmental problems and methods of prevention. She has published extensively on childhood cancer, on miscarriages, on birth defects and other issues in human development. Born in Canada, but raised in Ireland, Michael attended Clongowes Wood College before obtaining his primary degree in Economics from Trinity College Dublin. Michael subsequently obtained a second undergraduate degree in Financial Information Systems, also from Trinity College. 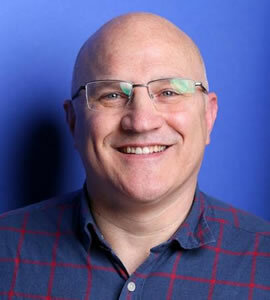 Michael is the founder and Principal Consultant of SmartCloud (www.smartcloud.ie), a cloud services broker that works with progressive small businesses to facilitate and support their migration to cloud technologies. Michael’s son, Ross, is the survivor of childhood cancer.